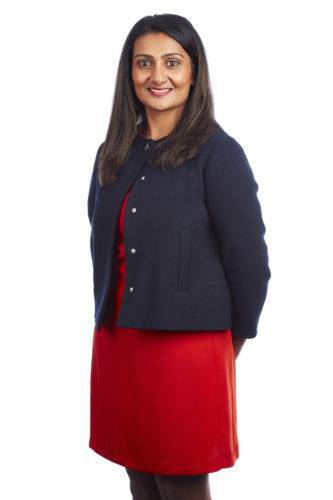 Aminder graduated from the University of Leeds in 2005 where she undertook her degree in Law. Prior to this she graduated from the University of Huddersfield, studying for a BSc (Hons) in Pharmaceutical Sciences. 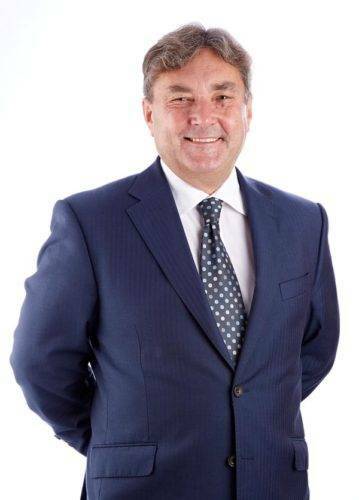 Having joined Chadwick Lawrence in 2012 Aminder has gained experience in both Personal Injury and Domestic Conveyancing. She qualified as a Solicitor in 2014 and is delighted to be a member of the Conveyancing Team dealing with all aspects of conveyancing and shared ownership. Aminder is a Solicitor, qualified in 2014. She works at the Firm’s Leeds office. She is an Associate in the business handling all work types. She is supervised by her Team Leader, Susan McKee. Andrea initially worked for Lister Croft and subsequently joined Chadwick Lawrence in 2008 following the merger of the two companies. 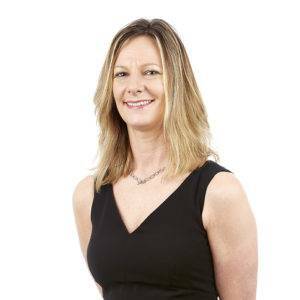 Andrea works as a paralegal with over 20 years’ experience in both residential Conveyancing and builders plot sales whilst specialising in plot sales. Angela qualified as a solicitor in 1997 and now divides her time between the firm’s Family and Probate teams. She is experienced in dealing with all aspects of relationship breakdown including relationship breakdown including divorce, financial settlements and childcare matters. Whilst practising as a family lawyer Angela recognised how crucial it was for her clients to make a Will and put in place a Lasting Power of Attorney. As a result she undertook further training and has successfully developed this area of work at our Halifax Office. Angela offers comprehensive advice on Wills, Lasting Powers of Attorney and Probate matters. 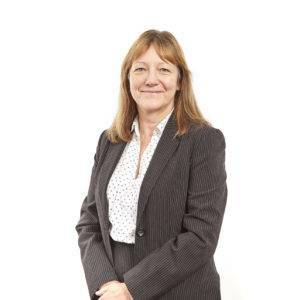 Beverley is based at the Wakefield Office, dealing with all aspects of domestic conveyancing. 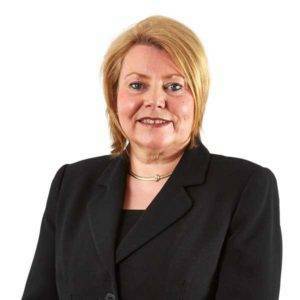 She has worked in domestic conveyancing since 1985, initially as a legal assistant in Leeds City Centre and Dorset, before moving back to the area and working again in Leeds City Centre as a fee earner since 1998 and in Wakefield since 2013. 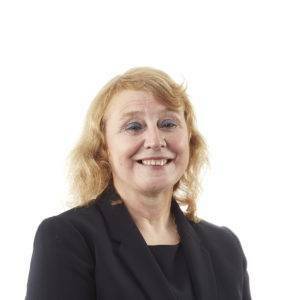 Beverley has no formal qualifications but has worked in conveyancing for over 33 years, 20 of which as a conveyancer and deals with every type of transaction. She is supervised by her Team Leader Natalie Glover. Bradley joined Chadwick Lawrence in August 2015 under the Legal Executive Apprenticeship Scheme. He was the first to join the scheme in the Corporate and Contracts Department and prior to this he had obtained his A-Levels. 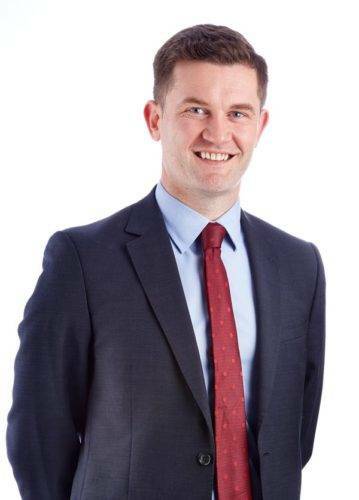 Bradley supports the Corporate and Contracts Team in a wide range of legal matters as well as being in training to qualify as a Charted Legal Executive, following the CILEX training route. Bridie is based in the Commercial Property Team at our Wakefield Office, dealing with property sales, leases and re-financing work. 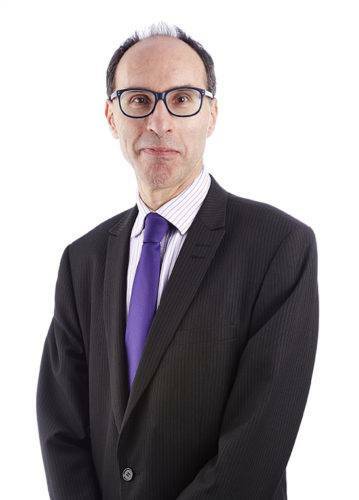 I joined the medical negligence team at Chadwick Lawrence in 2018. 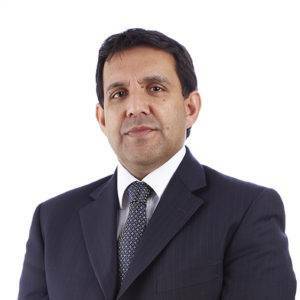 Having obtained my law degree from the University of Leeds, I qualified as a solicitor in 2009 and have specialised solely in medical negligence claims since that time. 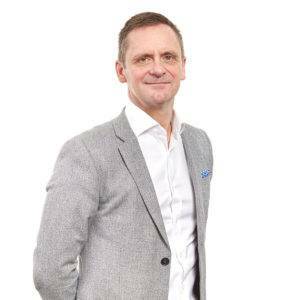 I am experienced in acting for Claimants who have suffered complex and life changing injuries including spinal injury, birth injury, misdiagnosis and delay in diagnosis of cancer, negligence resulting in amputation, ophthalmic, dental and fatal claims. I am recommended in the Legal 500, an independent and comprehensive guide of the country’s leading law firms and lawyers. In my spare time I volunteer with the RSPCA Leeds and Wakefield District Branch as an animal care assistant. Casey joined the firm in July 2017 after undertaking regular work experience with the Commercial Property Team, alongside completing the LLB. She is working towards completing the LPC part time in July 2019. 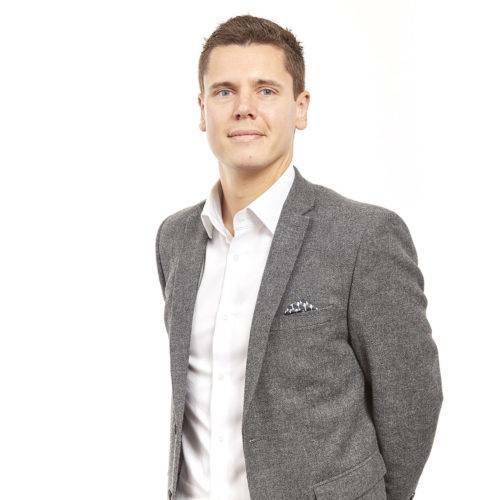 Casey is part of the Commercial Property Department and currently works alongside Rosalind Salkeld, dealing with developers and investors selling and purchasing a variety of residential and commercial properties. She also assists with various individual and business transactions including leases, licenses and adverse possession applications. Over the course of her training contract Casey will be training in a number of departments within the firm, developing her understanding of different areas of the law and applying her existing knowledge to new situations and clients. Providing efficient and effective administrative support, ensuring that service users are provided with key information on HR processes and procedures and the efficient processing of employment contracts, documentation and offer letters. Cath is also responsible for the company’s recruitment and selection programme and supports the day to day supervision of the HR Administrator. Cath also assists the Head of HR with HR related project work. Cath is now supporting her work experience with studies towards a CIPD qualification which will allow her the opportunity to grow in her contribution and develop her career in the Firm for another 20 years. Charlene joined the Firm in February 2018 and brought with her 15 years experience. She is a Trainee Conveyancer, supervised by her Team Leader, Natalie Glover. 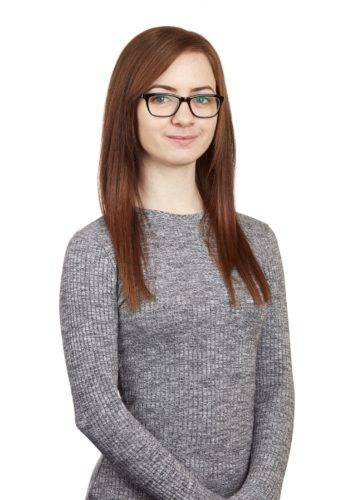 Charlotte assists in the administration for the HR team including the entering of information on to the HR software package, preparation of staff contracts, documentation and letters, preparation of induction paperwork for new starters and the setup and preparation for interviews. Being kept busy – the days fly by in HR! 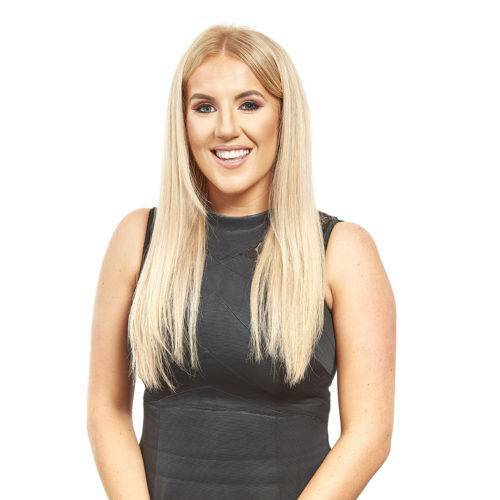 Charlotte has regular contact with staff across all departments which has broadened her exposure to areas of the business that she wouldn’t have otherwise had contact with. As Charlotte is beginning her career in HR, she is learning something new every day. Charlotte has performed at the London Palladium as part of a street dance group called Steel Statistix. An unforgettable experience – she was petrified! Charlotte is a Trainee Solicitor at Chadwick Lawrence, working with both the employment team and regulatory team. Having joined Chadwick Lawrence in April 2015, Charlotte is now studying towards her Legal Practice Course at the University of Law. 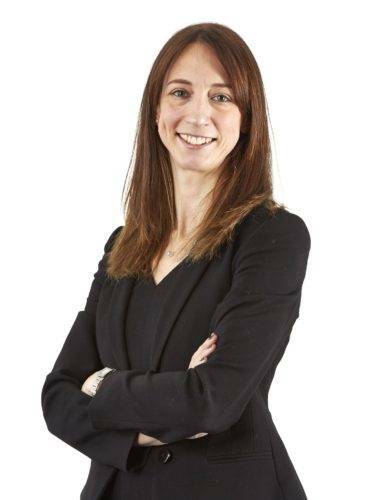 Charlotte also assists with Chadwick Lawrence’s seminars across West Yorkshire and has over 2 years experience of dealing with Employment and Criminal (particularly motoring) litigation. Claire joined Chadwick Lawrence in 2016 and has over 10 years’ experience working in residential conveyancing. 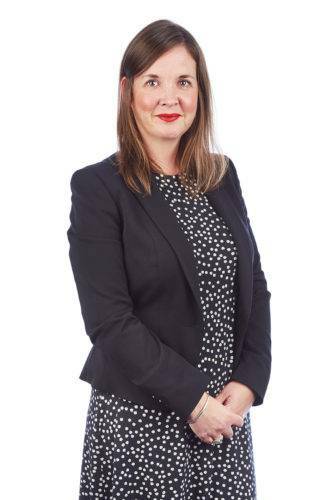 Claire is based at our Horbury office dealing with clients in all aspects of freehold and leasehold residential property matters including sales, purchases, remortgages and transfers of equity. Claire started work in Conveyancing in 2006. She handles all matter types and as a Conveyancer is supervised by her Team Leader, Natalie Glover. 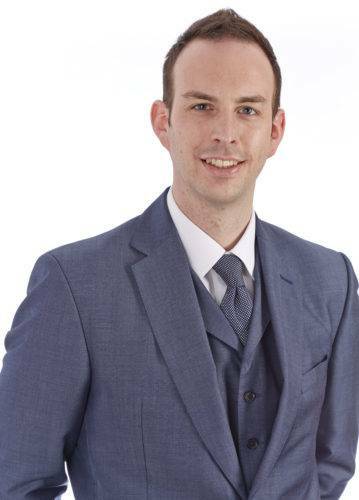 Deon is based at the Huddersfield Office as a Trainee Conveyancer, mainly dealing with sales and remortgages. She has worked at Chadwick Lawrence since August 2010 and is currently undertaking training to become a qualified Licensed Conveyancer. Deon is a Trainee Conveyancer having worked in the team for 2 years. She is supervised by her Team Leader Paulette St Hilaire. 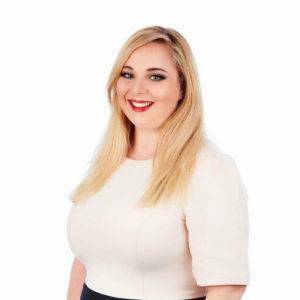 Eleanor joined Chadwick Lawrence in September 2013 as a Conveyancing Assistant. She is currently studying to become a Licenced Conveyancer, consolidating her 12 years of knowledge working within conveyancing roles, and will qualify in 2018. 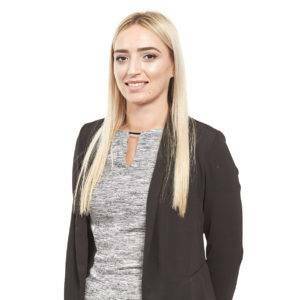 Eleanor has a case load of her own and assists the Team Leader at Dock Street, dealing with all manner of freehold, leasehold residential property transactions generally. Eleanor is also member of the Leeds branch of Junior Chamber International and organises social events for the Dock Street office. Eleanor will shortly qualify as a Licenced Conveyancer. 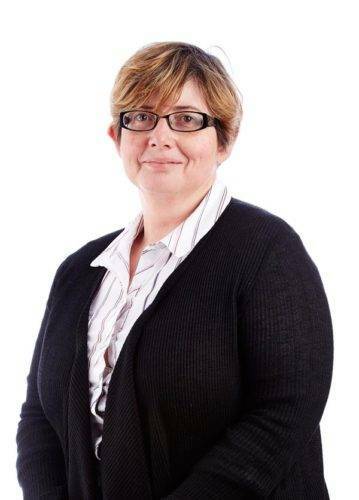 She has 17 years experience across all types of conveyancing and is supervised by her Team Leader, Susan McKee. 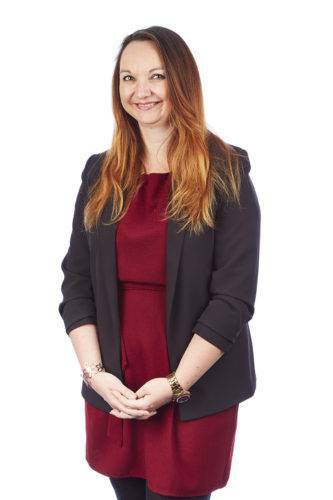 Elizabeth joined Chadwick Lawrence in 2018 and has over 10 years’ experience working in residential conveyancing. Elizabeth is initially based at our Huddersfield office, and will be working as part of our Home and Property team. Emily qualified as a Legal Executive in 2001 and became a Fellow in 2005. 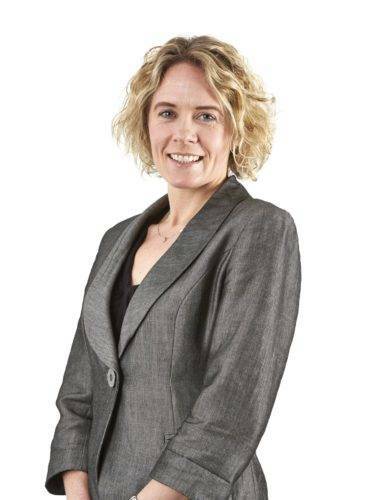 She spent 11 years specialising in Family Law before joining Chadwick Lawrence in 2012. Emily works on cases involving divorce, matrimonial finance, children issues, cohabitation disputes/agreements and domestic violence. 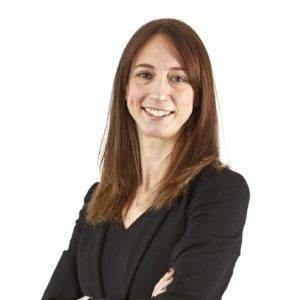 In 2010 Emily was accredited to the Family Law Panel and became a member of the Family Law Advanced Accreditation Panel in 2011 with her specialisms being violence in the home and Conduct of and Advice in Matrimonial Financial Proceedings. 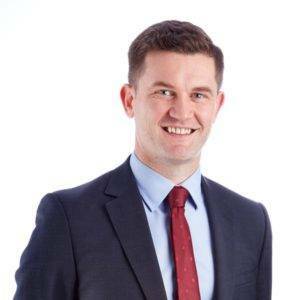 Gareth Williams qualified as a solicitor in 2007 and joined Chadwick Lawrence in 2008. 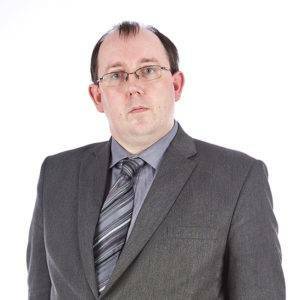 Gareth specialises in Estate Administration, and has particular experience in dealing with complex estates, including those involving inheritance tax, business property relief, agricultural property relief, foreign assets, foreign testamentary documents and the various inheritance tax allowances available. 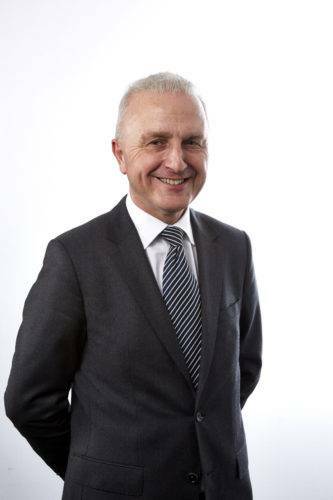 He also has extensive experience in preparing Lasting Powers of Attorney and Deputyship applications. He has been a member of STEP since 2017. 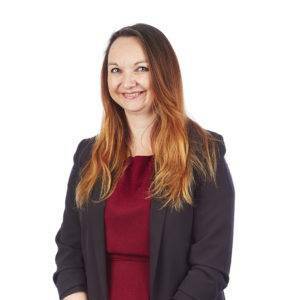 Gemma joined Chadwick Lawrence in May 2014 as a Conveyancing Secretary having previously worked within the Conveyancing Sector for 12 years since leaving school. She is now a Trainee Conveyancer and studying for her CLC qualification and will qualify in 2018. 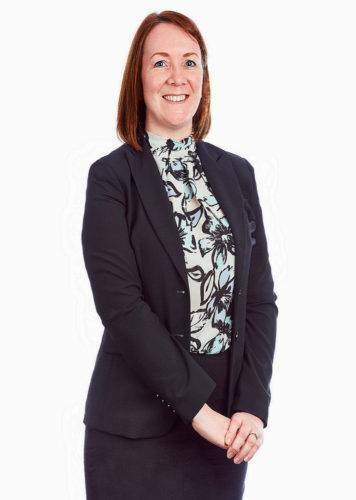 Gemma carries her own case load as well as assisting a qualified Solicitor within the Property Department, dealing with all manner of property transactions. Gemma is also member of the Leeds branch of Junior Chambers International. 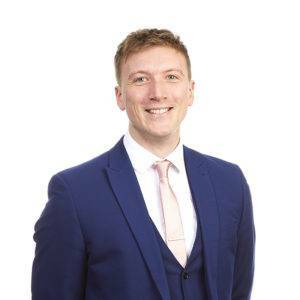 Harvey started working at Chadwick Lawrence upon completion of his legal studies in 2018 as a Paralegal in the Employment Team. 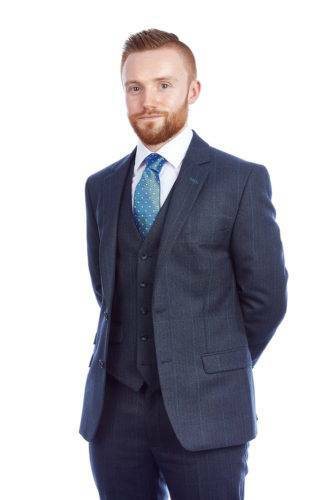 Harvey was delighted to progress his career at Chadwick Lawrence with a Training Contract with the firm starting in January 2019. He will complete the first-leg of his training with the Employment Team based in Wakefield. 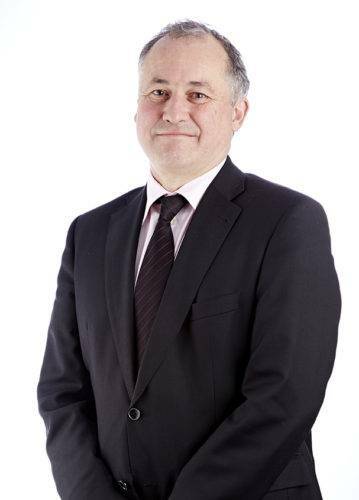 He advises on a wide array of contentious and non-contentious employment law matters within the team, as well as taking lead with his own clients; both individuals and also for a diverse range of businesses on the BoxHR Scheme. 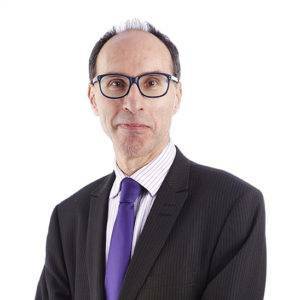 Harvey has a keen interest in Regulatory and Criminal Law, in particular by advising on GDPR audits, policies and practices for businesses, as well as motoring law. Harvey has a developing knowledge in these areas and is looking forward to strengthening these practices during his training. Harvey also relishes researching niche areas of employment law to write articles about. He is involved with the firm’s Dementia Friends Focus Group and enjoys contributing to the firm’s seminar programme and social marketing development. 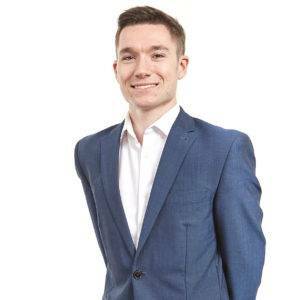 Having gained extensive experience at University, both at local law firms and at his University’s Legal Advice Clinic, Harvey loves challenging himself and is keen to continue his development both academically and practically at Chadwick Lawrence. In his spare time, Harvey enjoys volunteering in his local community, keeping fit by going to the gym and running, and socialising with his friends and family. Hassan has worked for Chadwick Lawrence since 2015 and is now completing his Training Contract. 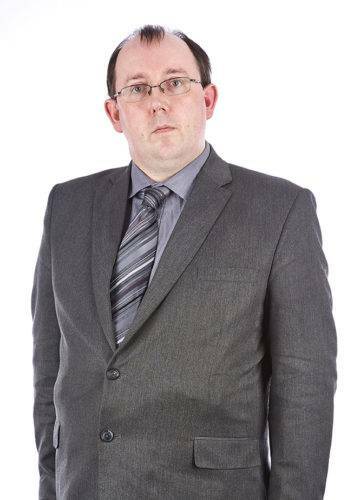 He is currently based in the Dispute Resolution Department and also have experience with the Property Team. Heather obtained her Law Degree in 2012. She has 13 years experience in all aspects of conveyancing and is also an inhouse trainer. She is supervised by her Team Leader, Paulette St Hilaire. Helen has a years experience as a conveyancing assistant before joining Chadwick Lawrence in April 2018. She has a degree in Business Management with a years placement experience in Company Secretarial Law. After completing work experience during her A-Level study Issie then progressed to role of Trainee Legal Executive within the Family Law department at Wakefield. Alongside her role within the Family team, she is training as a Chartered Legal Executive through the CILEX route of study. Jacqueline is a Medical Negligence Solicitor. 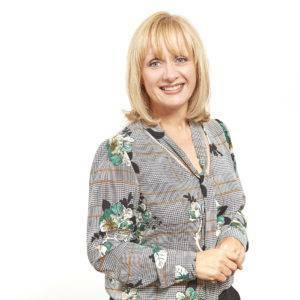 After completing a Law degree and the Legal Practice Course, Jacqueline worked as a Paralegal from 1997 before training as a solicitor and qualifying in 2001. Since 2002, she has worked at Chadwick Lawrence as a Solicitor specialising solely in Medical Negligence cases on behalf of Claimants. Jacqueline had a previous career in nursing, after qualifying as a registered general nurse in 1989. Jasmin joined Chadwick Lawrence in March 2016 and is currently studying to become a Chartered Legal Executive, following the CILEX training route to qualification. Jasmin works in our Conveyancing Department and has experience in dealing with various areas of Residential Property transactions including Freehold and Leasehold Sales and Purchases, Re-mortgages and Transfers of Equity. Joanne is an Associate in the Family Law Department. 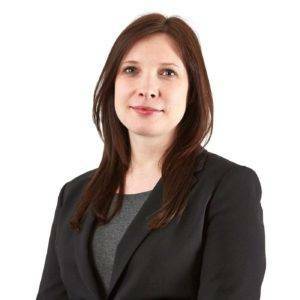 Joanne completed her Law studies at the universities of Warwick and Sheffield before qualifying as a Solicitor in 2003. Joanne joined Chadwick Lawrence in 2006. 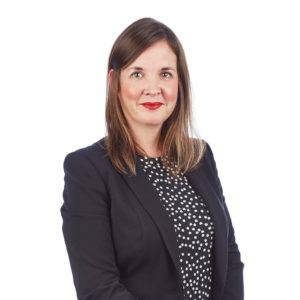 She advises on all areas of Family Law, although her particular area of expertise is divorce and advising on the financial consequences of relationship breakdowns generally, including where a couple have not been married. Joanne is a member of the Law Society Family Law Accreditation Scheme and also a member of Resolution. 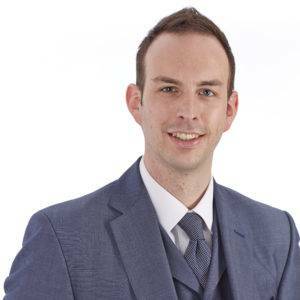 Jonathan is currently a Trainee Solicitor within the firm. 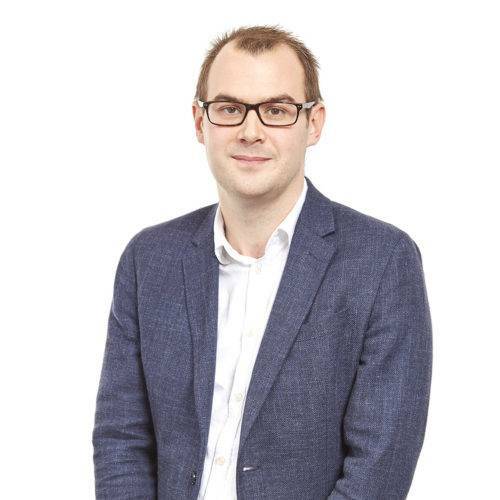 After graduating from Newcastle University (2:1) Hons and completing the GDL at University of Law, York he has worked in financial consultancy in London, as well as a number of different firms across Yorkshire specialising in property, property finance, insurance and litigation. 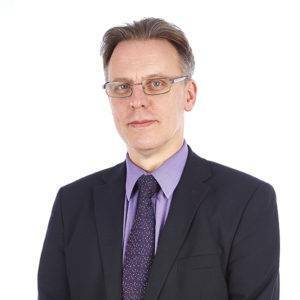 Working in the Commercial Property Team, Jonathan regularly deals with sales and purchases of all types of commercial property. 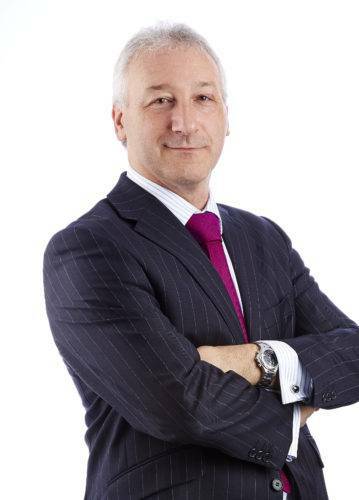 He has particular expertise in financial bridging products, refinancing, acquisition of property through private pension groups and acting for independent financiers in acquisitions of all sizes. Josh is an Associate in the Dispute Resolution Team advising on commercial and civil law disputes. 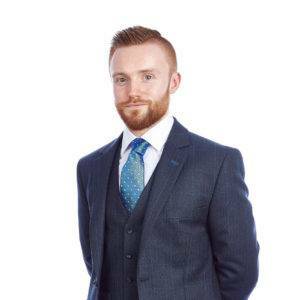 Josh has experience of acting in a wide variety of commercial and civil disputes acting for both claimants and defendants. 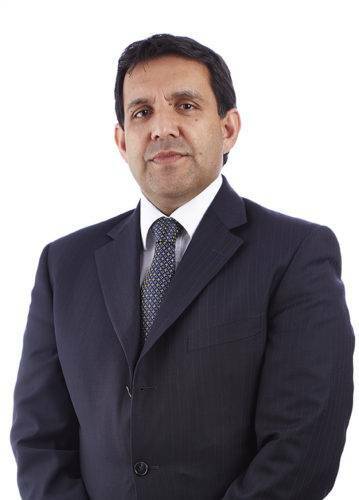 He has vast experience of acting in multi faceted contract disputes and claims in negligence. He also has experience of acting in defamation / harassment proceedings. 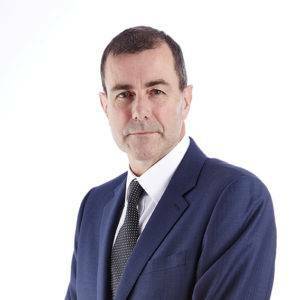 Recent work includes: claims for professional negligence against Solicitors, Accountants and Architects, as well as acting in complex contractual disputes often with technical issues in dispute. Josh prides himself on the bespoke service offered to his clients, tailoring his approach to each client’s needs, aims and objectives. He also carries out work on a pro bono basis for a local University community advice service offering guidance and assistance to those often not familiar with the legal world. Julia has a wealth of experience in in private client work, having qualified as a solicitor over 20 years ago. Julia was a partner at her previous firm in Wakefield before joining Chadwick Lawrence in 2016. Julia specialises in Wills, probate and trust work. She is also skilled in dealing with Lasting Powers of Attorney and applications to the Court of Protection. Julia divides her time between our Wakefield and Horbury offices. An important part of Julia’s work is her practice as a Notary Public. Julia has been a qualified Notary since 2007 and she continues to build her notarial practice at Chadwick Lawrence. 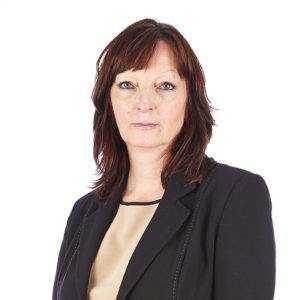 Karen originally joined the team in 2000 and after having a break to bring up her children, she now primarily assists Tony May with Deputyship and Court of Protection work, also providing assistance with claimant medical negligence cases. Kathryn has worked for Chadwick Lawrence since 2011 and is based in the Dispute Resolution Team. Kathryn in particular advises in relation to contentious probate, property and trust matters. Kathryn also has experience of Employment Law, Family Law and Conveyancing matters having been based in these teams previously. 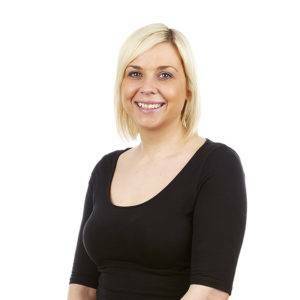 Kayleigh joined the firm in 2013 as a Conveyancer and has 16 years experience. She deals with all aspects of conveyancing and is supervised by her Team Leader, Natalie Glover. 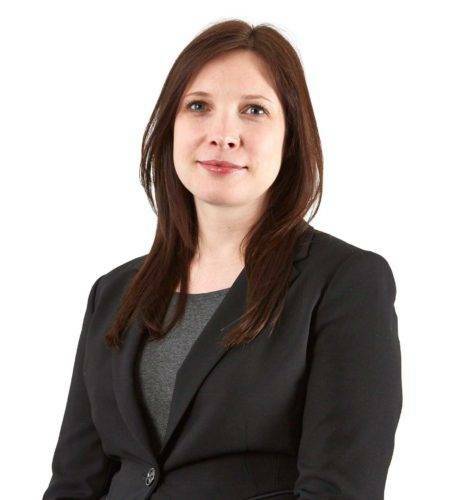 After completing an LLB (Hons) Law Degree and then a Legal Practice course, Kirstin qualified as a Solicitor in 2006 and was an Assistant Solicitor at Hayes Son and Richmond solicitors specialising in residential and agricultural property law, wills, trusts and probate until joining the Residential Conveyancing team at Chadwick Lawrence in 2015. Kirstin is a Solicitor having qualified in 2004. She is based at our Morley office and deals with all aspects of conveyancing. She is supervised by Partner, Bhavna Patel. 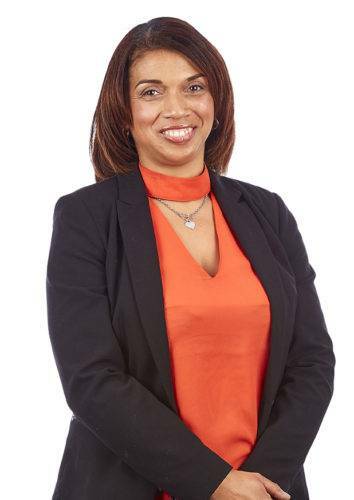 Lashana is in her final year of CILEX and currently working in the Conveyancing Department as a Trainee Legal Executive based in Huddersfield mainly dealing with transfers of equity, re-mortgages, freehold sale and purchase transactions. Lashana anticipates qualifying as a Legal Executive in 2019. 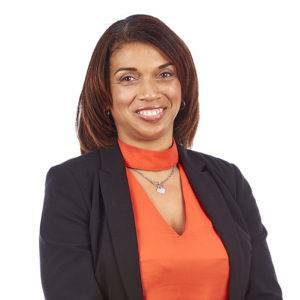 She is an all round Conveyancer with 5 years experience and is supervised by her Team Leader Paulette St Hilaire. 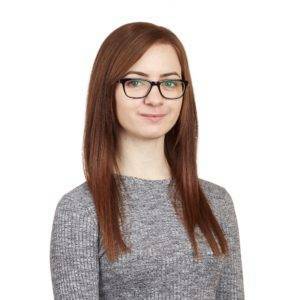 Lauren started her career in the legal sector in 2015 at a local law firm where she completed an apprenticeship in Business Administration, progressing to the role of Legal Secretary. In 2017 she joined Chadwick Lawrence where she undertook the role of Trainee Conveyancing Assistant in the residential conveyancing department. 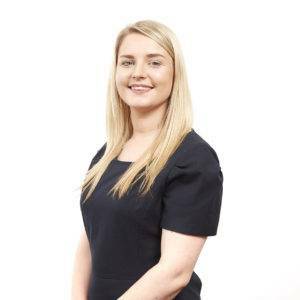 Lauren has since become a Conveyancing Assistant and has subsequently taken on more responsibility in dealing with residential conveyancing administration, with an ambition of progressing to become a Fee Earner. Leah is currently a paralegal in the employment department and works closely with Sarah Wood, advising on the ESP scheme. 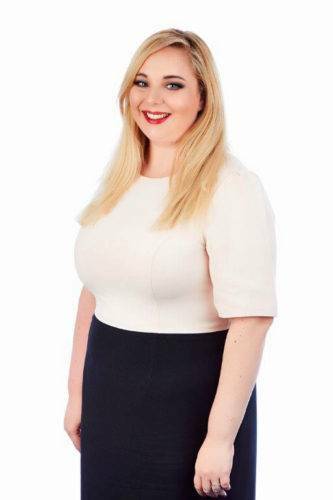 Leanne studied Law at Lincoln University, graduating in 2009 and went on to qualify as a solicitor in 2014. 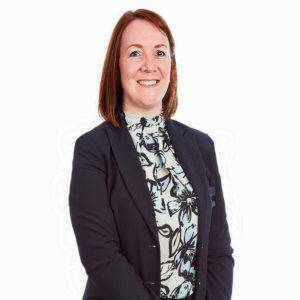 Leanne is based in the firm’s Corporate and Contracts Department and specialises in commercial contracts, business acquisitions and sales and corporate compliance. Generalist HR with experience in operational and strategic HR. 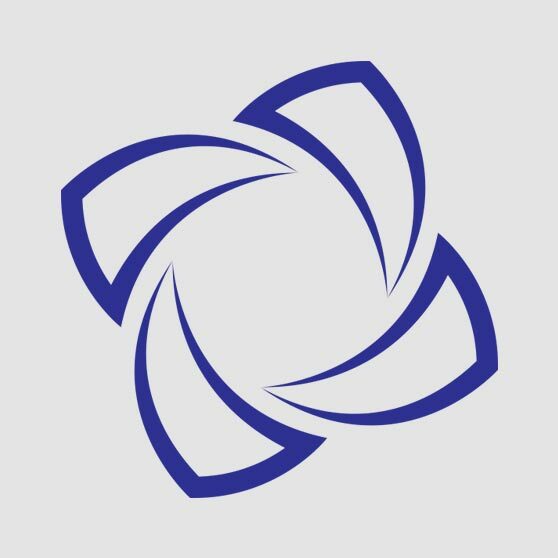 Responsible for driving the development of strategic and organisation priorities and processes incorporating learning and development initiatives, people management, staff engagement, health and wellbeing and the company’s change programme. Lisa firmly believes that the success of a business is down to its staff. Working with the Firm in the design and implementation of processes, practices and policies that support the business need but encourage the development, motivation and engagement of staff. 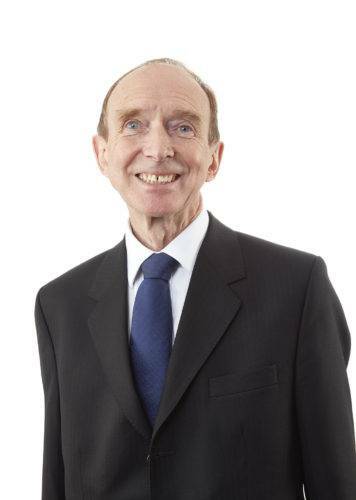 Martin Vesely qualified as a solicitor in 1975 and has over 42 years legal practice experience. 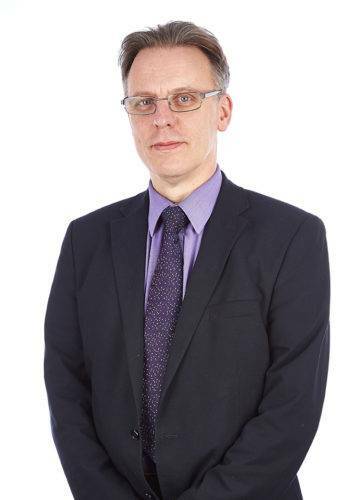 Martin specialises in commercial and residential property sales, purchases and leases, and also wills and probate. 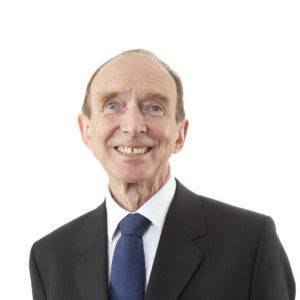 He served as President of the local Law Society in the year 2000, and is an honorary legal adviser to various charitable and community organisations in the area. Matt has a demonstrated history of working in the legal industry with over 10 years experience of Legal Recoveries. 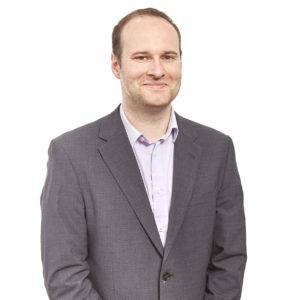 Before joining Chadwick Lawrence Matt was the manager of a debt recovery department for a small law firm in Leeds where he dealt primarily with County Court and High Court money claim recoveries, Insolvency proceedings and Commercial Litigation. 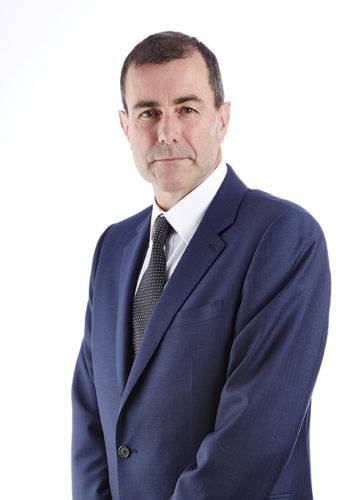 Michael joined Chadwick Lawrence in 2000 working as a Litigation Executive in the Medical Negligence Department. 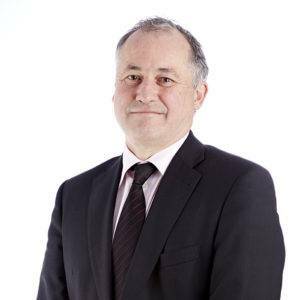 He specialises solely in Medical Negligence and generally works alongside Tony May the partner in charge of the department. 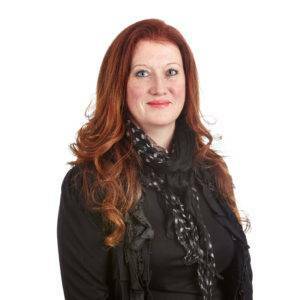 Michelle joined Chadwick Lawrence in 2013 with over 11 years’ experience in Commercial and Residential Conveyancing. Michelle deals with all aspects of Property Law having specialised in equity release and commercial law and having acted for the country’s largest property investment company for 8 years. 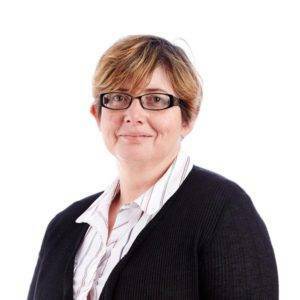 Michelle deals with all types of conveyancing, with 18 years experience as a conveyancer. She is a Team Leader at our Pudsey Branch, supervising 10 staff. She is able to handle all work types and is supervised by the Partner in Charge of the Department Sarah Haller. 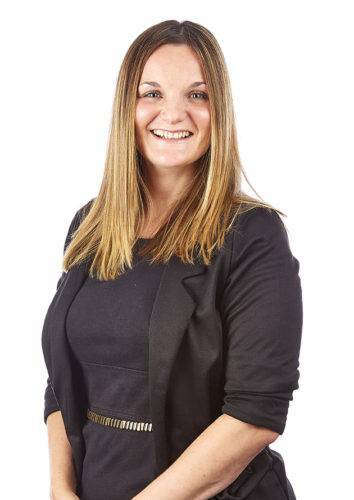 Although Natalie has no formal qualifications she is qualified by experience and heads a team of 10. She has 14 years experience as a Conveyancer, completing her Foundation Degree in Law in 2012. She is supervised by the Partner in Charge Sarah Haller. 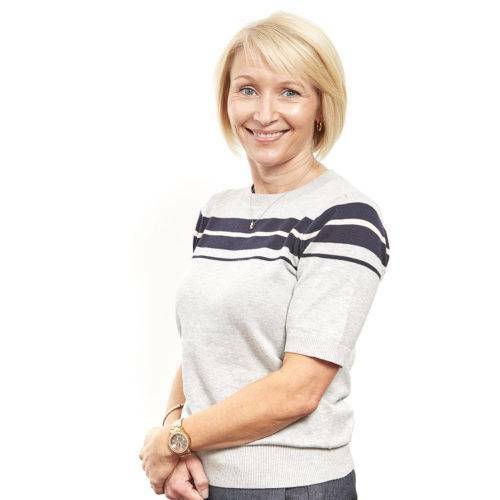 Nicky previously worked for Addleshaw Goddard as a Paralegal in the Real Estate/Commercial Property department for 7 years, dealing with high volume commercial property post completion files, licence to assign, alter, underlet for a big retail client. She also dealt with rent review memorandums for a big property management company and acted for the Landlord preparing concession leases within a big supermarket chain. Nicky then moved to Cobbetts in September 2011 and worked as a Paralegal in Commercial Property with some residential property elements. 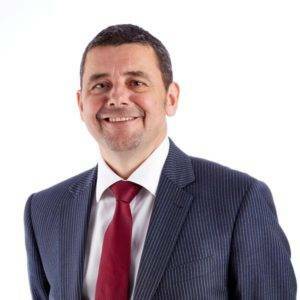 Here Nicky managed a social housing project involving extensive title review, dealing with all aspects of post completion being Stamp Duty Land Tax forms and Land Registry applications and for Seller on residential flat sales. Nicky then went on maternity leave in October 2012 to have her first baby. She returned from maternity leave to Chadwick Lawrence in July 2013 working as a Paralegal in Commercial Property (including Residential Sale and Purchase). 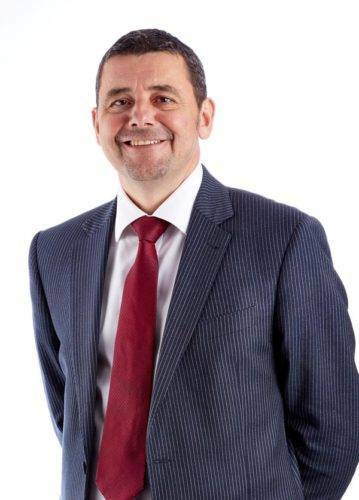 Nicky deals in all aspects of residential sales, purchases and remortgages including property finance elements acting for seller/buyer and lenders. 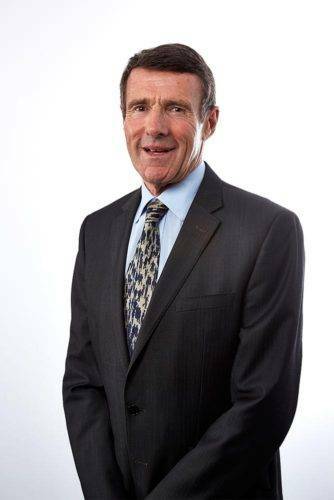 Nicky has secured referrals from several agents / brokers and is well regarded in the industry. 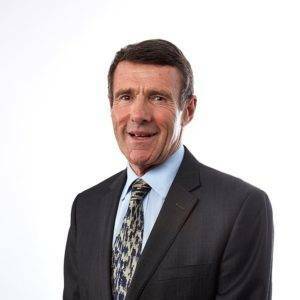 Nicky also deals with commercial property being investor purchases including HMOs, assignments together with all aspects of post completion. Nicky started work as a Conveyancer in 2004. She can handle residential and commercial transactions. She is based at the Pudsey Office and is supervised by her Team Leader, Michelle Myers. 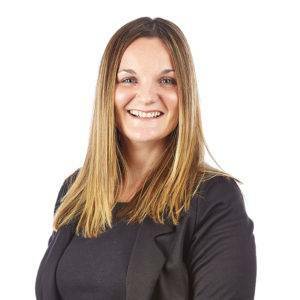 Nicole studied Business & Law at Huddersfield University, graduating in 2004 and went on to qualify as a Chartered Legal Executive in July 2012 and as a Licensed Conveyancer in 2013. 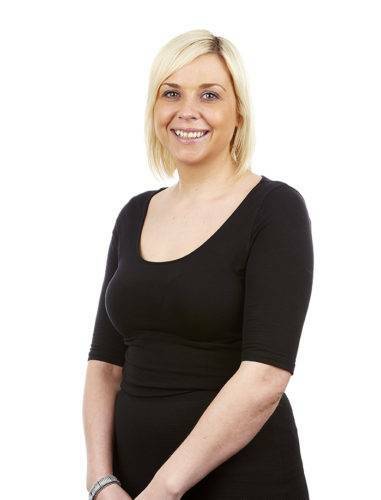 Nicole joined Chadwick Lawrence in January 2013 bringing 7 years experience of working in a Conveyancing Department. Nicole deals with all aspects of Freehold and Leasehold Residential Property matters consisting of sales, purchases, right to buy, new builds (including help to buy), transfer of equity’s, shared ownership and remortgages. Nicole qualified in 2014 as a Legal Executive. 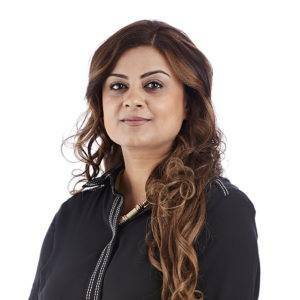 She handles all work types and is supervised by Partner and Team Leaver, Bhavna Patel. Paulette has worked as a Licensed Conveyancer at Chadwick Lawrence since gaining her qualifications in 2001. 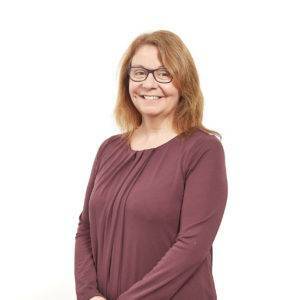 As a Licensed Conveyancer, Paulette is a specialist in property and is trained and qualified in all aspects of Property Law, including the sale or purchase of land or property, drafting contracts and liaising with mortgage lenders. 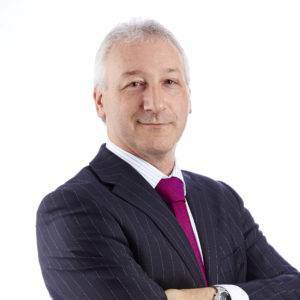 Philip qualified as a solicitor in 2005 and specialises in all aspects of property sales, leases and re-financing work. 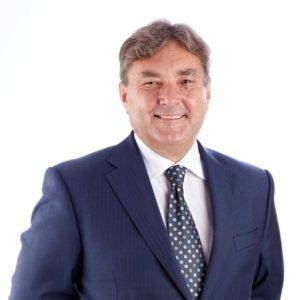 He acts for a wide variety of business clients, buy-to-let investors and developers as well as various sports clubs and community organisations. Phoebe is a Conveyancer with 3 years experience across a wide range of conveyancing types. She has successfully completed the Legal Practising Course. She is supervised by her Team Leader Paulette St Hilaire. Rebecca is a Trainee Conveyancer and has worked at the Firm since 2007. 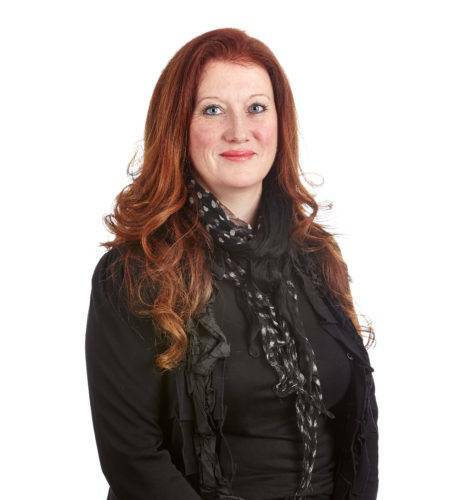 She is based at our Halifax Office and supervised by her Team Leader Diane Gilligan. Rochelle is a Trainee Solicitor in the Probate department and also has experience in Dispute Resolution and Personal Injury and Employment Law. She joined Chadwick Lawrence full time in September 2015 but has been undertaking regular work experience since 2012. Rochelle completed her Law Degree at Sheffield Hallam University and her Legal Practice Course at Huddersfield University. Ruth is a Conveyancing Solicitor, having qualified in 2016. She deals with all aspects of conveyancing and is supervised by her Team Leader, Natalie Glover. Ryanne is a Trainee Conveyancer at our Huddersfield office and is supervised by her Team Leader Paulette St Hilaire. Sairesh has worked in Remortgage for 3 years, starting off as an Assistant, then progressing to Team Manager. 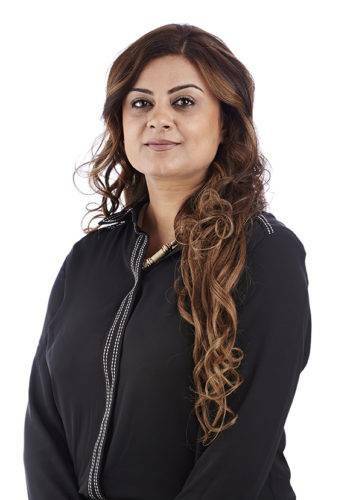 Having completed an apprenticeship in Business Administration (Level 3 qualified), Sairesh climbed the conveyancing ladder in August 2018 and is looking forward to progressing her career in this field with Chadwick Lawrence. Samantha joined the Firm in 2015 and has 10 years experience in Conveyancing. She is a Trainee Conveyancer based at our Pudsey office and supervised by her Team Leader, Michelle Myers. Sangeetha graduated from the University of Law in London with the Legal Practice Course in 2016. She career changed from teaching adults with mental health problems on an NHS project in Brighton for nearly twenty years. 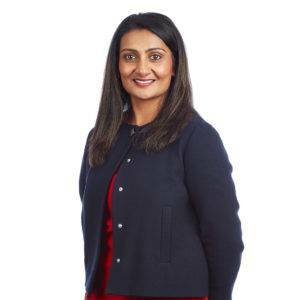 Having moved to Wakefield in April 2017 to live closer to family and friends, Sangeetha has worked in Legal Services in Bradford, Sheffield, Wakefield and Doncaster. 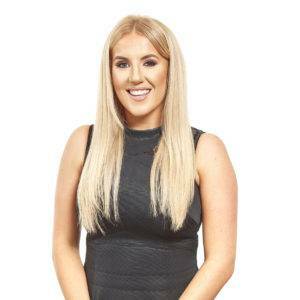 She has acquired valuable experience in Conveyancing and Commercial Law and hopes to further develop her legal skills at an outstanding firm like Chadwick Lawrence. Sangeetha is delighted to be working at Chadwick Lawrence in Wakefield with a friendly and supportive Conveyancing Team. Providing exceptional client care has always been a passion and after working with fantastic colleagues in the Conveyancing team for just over a week, she feels at home and is inspired to learn a lot from them and contribute her best as well! Sarah has a degree in Law and Accountancy, has completed the Legal Practice Course and obtained her Masters of Law degree at Huddersfield University. Sarah began her training contract with our Conveyancing department in 2017 and she is currently enjoying working within our Wills & Probate team. Sarah has worked in Conveyancing for 8 years and joined Chadwick Lawrence as a Conveyancing Assistant. Sarah is now based at our Pudsey Office as a Trainee Conveyancer dealing with Freehold and Leasehold sales and purchases. Sarah has worked in conveyancing for 9 years and joined Chadwick Lawrence as an Assistant. She is a Conveyancer based at our Pudsey office dealing with all matter types and supervised by her Team Leader, Michelle Myers. 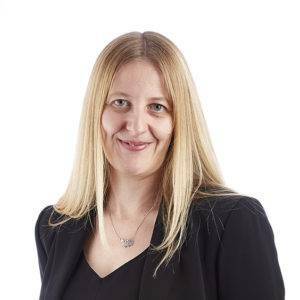 Sarah has worked in Residential Conveyancing since graduating from Sheffield Hallam University with a LLB(Hons) in 2010 and qualified as a Legal Executive in 2007. Sarah deals with all types of conveyancing. She is a Fellow of the Institue of Legal Executives and qualified in 2006. She is supervised by her Team Leader Paulette St Hilaire. 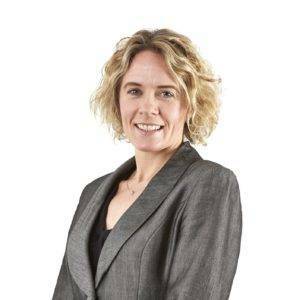 Sarah completed a Law degree (LLB) at Birmingham University in 1998, an LPC at The College of Law, York in 1999 and qualified as a solicitor at Walker Morris in 2001. Specialising in corporate and contracts law, Sarah has worked for Chadwick Lawrence since 2005. Sharon has worked in Residential Conveyancing for 9 years, with previous experience in Wills and Probate, Family, Commercial and PI. 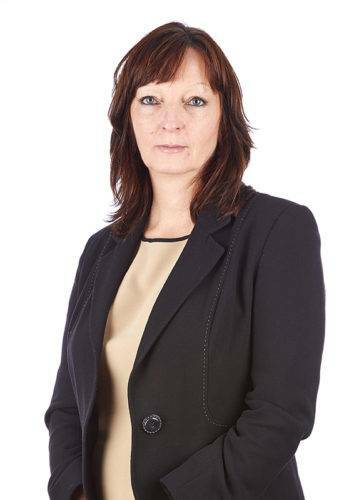 Sharon is based at our Wakefield Office, assisting Deborah Billingsley. 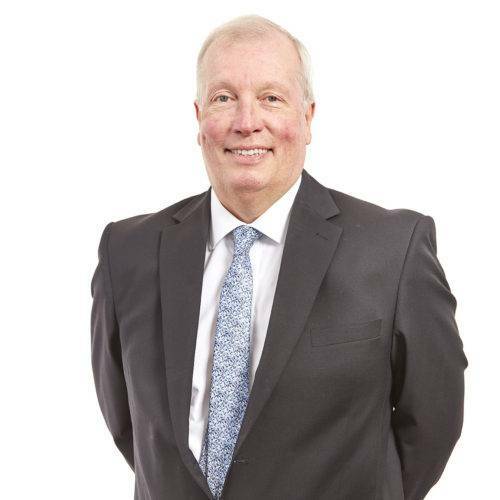 Stephen is a Solicitor with a degree from Leeds University with over 30 years experience in Wills, Trusts, and Probate matters and is a member of STEP. 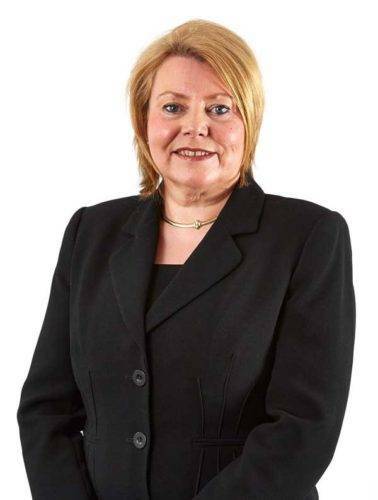 Susan has been advising clients in the area of private client law for over 35 years. 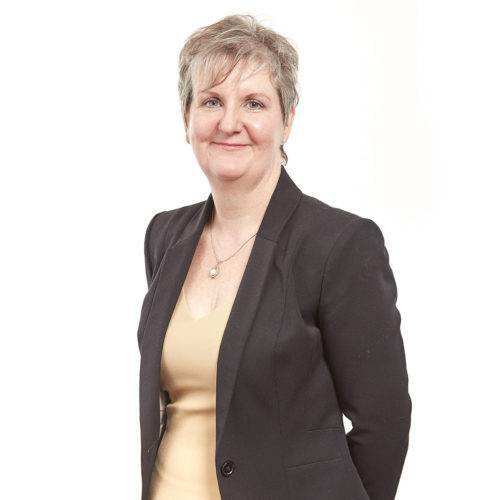 She brings all those years of experience to help clients with Inheritance tax and care fee planning, trusts, powers of attorney and the administration of estates. Away from the office she is a keen good weather golfer, having been a member at Scarcroft Golf Club now for nearly 30 years and otherwise enjoys spending time with her family. 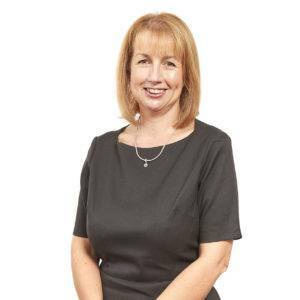 Sue completed her qualification as a FCILEX in 2012 after being a fee earner with a South Cheshire firm Poole Alcock Solicitors LLP as a Residential Conveyancer since 2009. 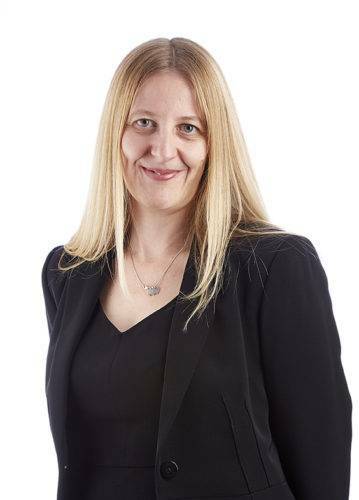 She specialises in all aspects of Residential Conveyancing and also managed right to buy and right to acquire sales for a local authority client for 11 years prior to relocating to Yorkshire when she joined Chadwick Lawrence in December 2013. Sue heads up the Conveyancing team at the Leeds branch and supervises 8 members of staff. She is a Legal Executive having qualified in 2012. She handles all work types and is supervised by the Partner in Charge, Sarah Haller. 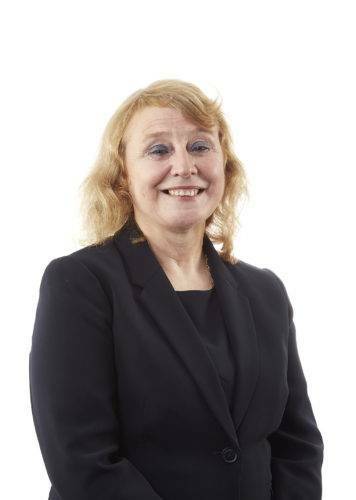 Susan has been with the private client team at Chadwick Lawrence since 1994, passing the Ilex Certificate in Elderly Client Law and Practice in 2008 with a distinction and is a Fellow of the Institute of Paralegals. Susan specialises in the preparation of Wills and Lasting Powers of Attorney, advising clients across our offices at Wakefield, Horbury, Morley and Pudsey. Over the 24 years Susan has been a part of this team she has helped thousands of clients achieve peace of mind that their wishes will be carried out. 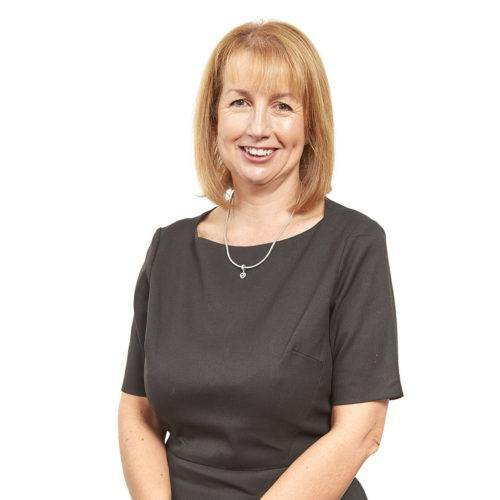 As well working with clients, Susan is a dedicated Dementia Champion for the Alzheimer’s Society and is the chairperson of the Chadwick Lawrence Dementia Committee, maintaining our firm’s commitment to raise awareness and support those living with dementia, their families and carers. Susan Vesely completed an LLB Hons at Leeds University, qualifying in 1980 and has specialised in family law since 1989. 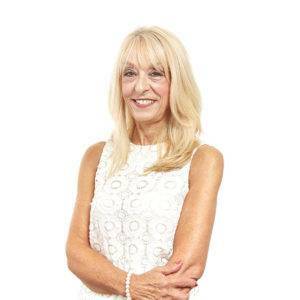 She has a thorough knowledge of family law and a wealth of experience dealing with all aspects of divorce, separation, private law, children disputes in relation to residence, contact, prohibited steps orders and specific issue orders. Susan is a specialist in financial matters for medium to high net worth clients, often with a business and pensions. Although the majority of Susan’s cases are in the family courts across England and Wales, she has advised clients living in jurisdictions in the UAE and US, much of Susan’s work comes through personal recommendation from previous clients and contacts. 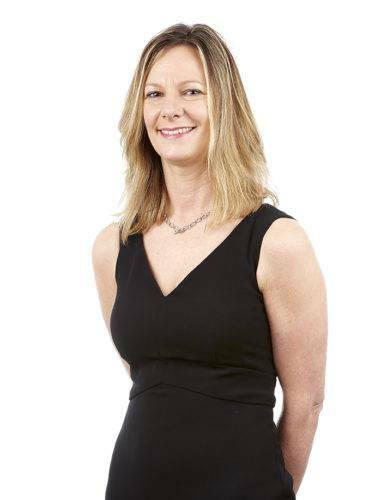 Susan is a Specialist of Resolution and an Accredited Specialist on the Law Society Advanced Family Panel. Susan was qualified as a Mediator in 1999 and also trained to deal with direct consultation with children. She also managed a successful family mediation service and is a past President of a local Law Society. 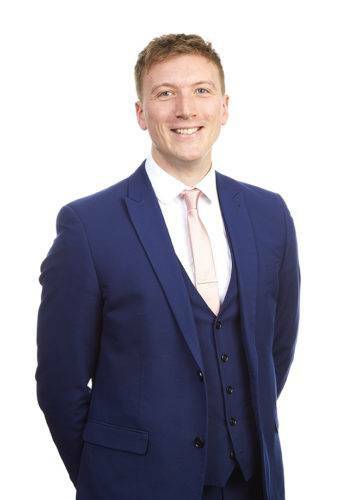 Zanna joined Chadwick Lawrence in July 2018 bringing 7 years experience of working in Residential Investment, which included acting for residential investment companies with various property portfolios and residential developers as well as distressed sales and dealing with general property management. This included specialising in equity release, having acted for the country’s largest property investment company for 5 years. Zanna has been a conveyancer for 8 years and is presently studying for her Council of Licensed Conveyancers qualification. She s able to handle all work types and is supervised by her Team Leader, Michelle Myers. Zoe joined Chadwick Lawrence in 2016 and has been undertaking work experience with the firm since 2013. Zoe is currently completing training to become a Chartered Legal Executive, following the CILEX training route to qualification. Zoe assists the Litigation team with a variety of Commercial and General Litigation matters. 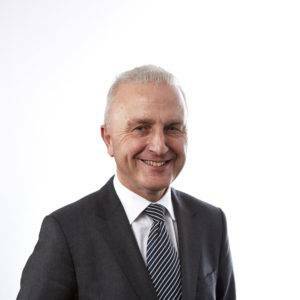 With over 200 members of staff in locations across the region, nobody is better placed than Chadwick Lawrence to manage all your legal requirements. Whether your needs are Commercial or Private, we have the staff and expertise to deal with your every request.